Please visit our News page for the latest news regarding Play the Game. 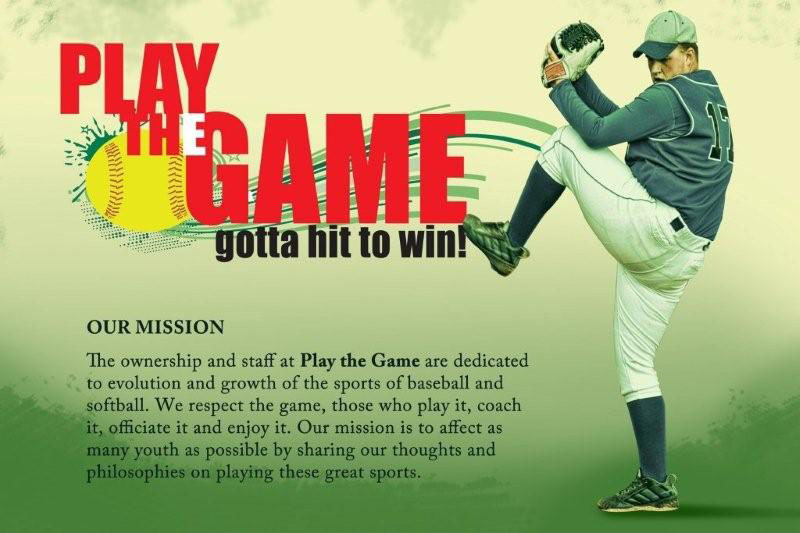 Play the Game is the Manchester, N.H. premier indoor BASEBALL AND SOFTBALL training facility. We offer a full 60′ diamond as well as multiple batting tunnels and a training area. Our staff of instructors includes former professional and current college coaches and athletes, considered experts at teaching the art of hitting, pitching, and fielding.